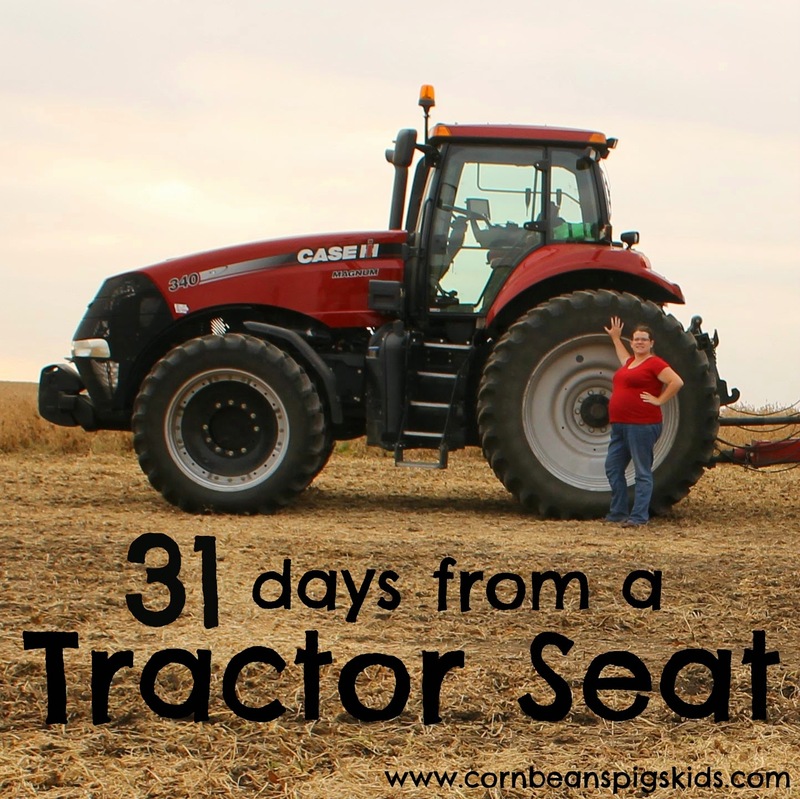 One of my goals for my blog is to give you a glimpse into my life as a farmer, a farmer's wife and a farm mom. The great thing about being in the world of agriculture is that I can make a connection with, dare I say - everyone, because I help produce food. Our corn and soybeans primarily are used to make livestock feed and we sell our hogs to Tyson from our farm. So I mainly raise food commodities that go into meat products. The interest of Americans in "where our food comes from" increases every year, and I'm happy to share about a segment of our food chain through this blog. If you are interested in learning about several areas of our food chain, I recommend you watching the documentary film, "Farmland." My Farmer and I went to the theater this spring to watch this film and I'm excited to share that you can watch it from the comfort of your home right now for FREE on Hulu. This film documents the lives of six young farmers from across the nation who raise everything from chickens, to cattle, to corn, to large scale organic vegetables, to vegetables for a CSA. The film shows the challenges and opportunities for young farmers and covers a variety of dynamics. There are parts to each farmer's "story" that I was intrigued with. I personally was drawn to David's story, a farmer from Nebraska, who opened up above having his Dad pass away recently and how him and his Mom were continuing the farm without his Dad. Now I haven't loss someone in my immediate family but just how he spoke openly about the loss of his father and how real he was I respected and appreciated. 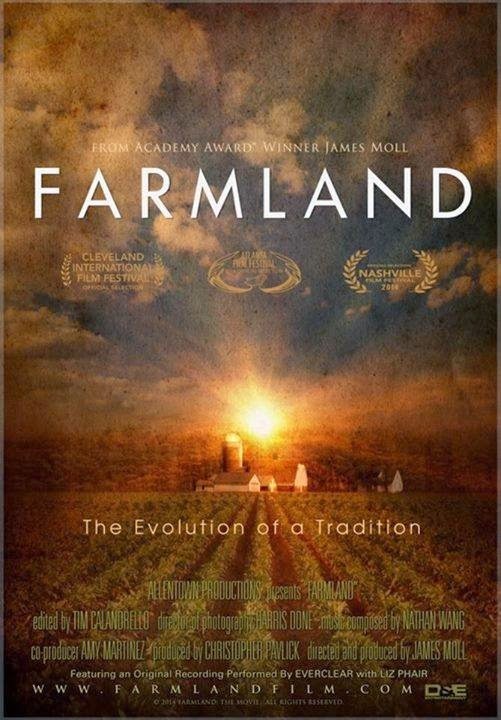 What is your favorite part of the film "Farmland"? What story did you connect with? Remember to Comment for a Cause!